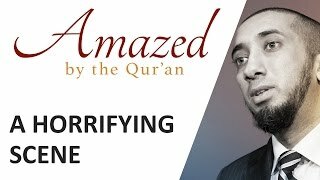 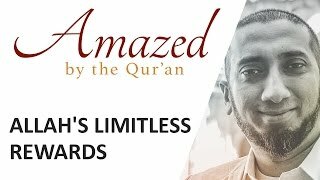 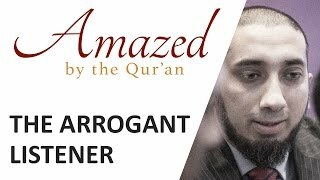 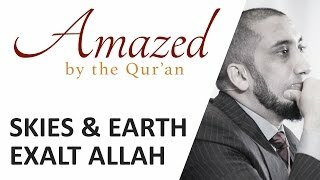 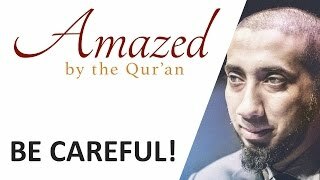 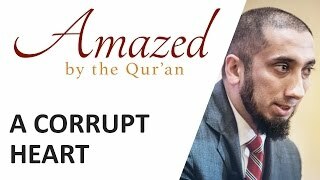 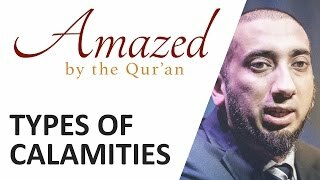 Amazed by the Quran with Nouman Ali Khan: Be Careful! 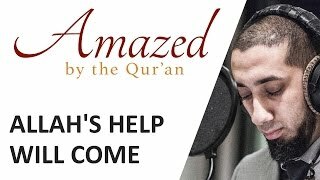 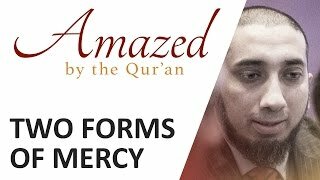 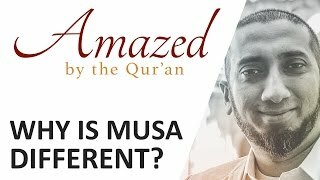 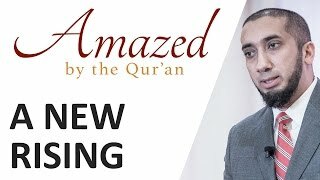 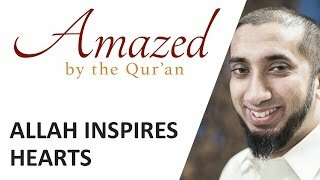 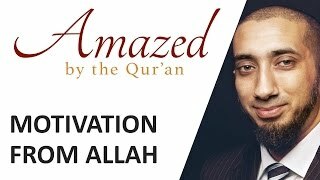 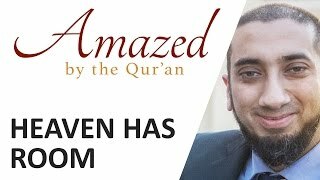 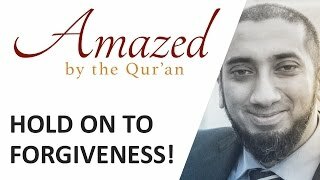 Amazed by the Quran with Nouman Ali Khan: Why is Musa Different? 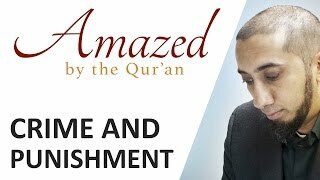 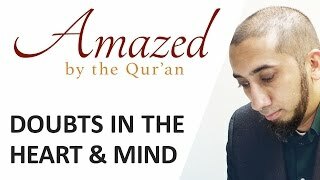 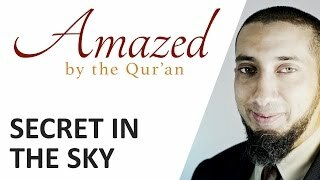 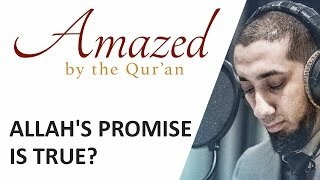 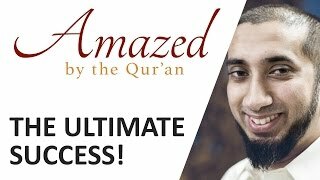 Amazed by the Quran with Nouman Ali Khan: Allah's Promise is True?